Do I get Lip Fillers? 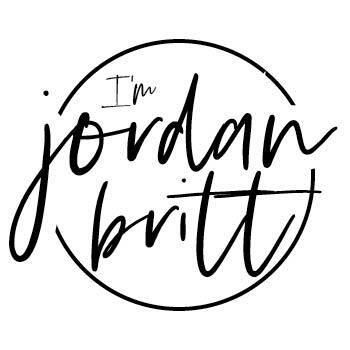 My name is Jordan Britt and I am 26 years old. I aim to use this blog as a place to share honest parts of my life. 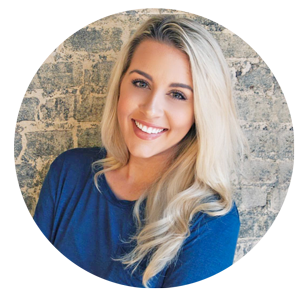 This blog is focused on offering insight and bring light to grief and mental health as well as advice, plus a few beauty, fashion, and travel tips sprinkled in. I also hope to inspire and open the door into the other side of the NFL. I hope this blog finds you well and always helps you make it a great day!